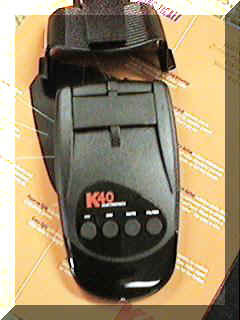 K40 ALL BAND MOBILE RADAR DETECTOR. We have tested everything out there and this one is the tops. So good they pay your ticket?. 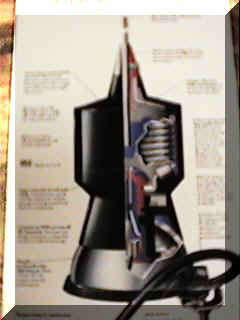 Has every feature you can get and its as hot as a firecracker.